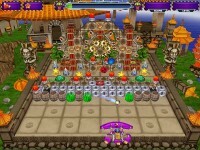 Mega World Smash is here and is packed with an incredible amount of Action and Arcade game fun! 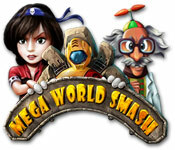 Mega World Smash is here and is packed with an incredible amount of Action and Arcade game fun! Tear through stunning scenes using your ball and paddle, unleash weapons of mass destruction, and collect stars to upgrade your bonuses. 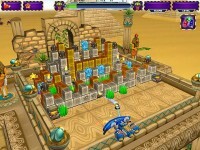 Become more and more powerful and marvel as the wildly creative levels realistically crumble to the ground around you! 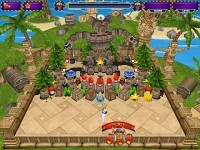 Take your battle across the planet in Mega World Smash! Tell someone about Mega World Smash Game!